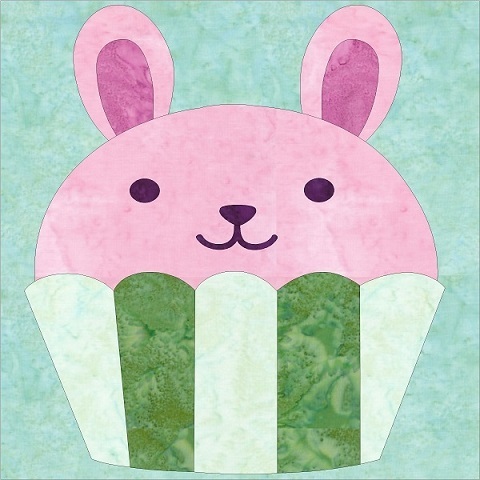 Another fun cupcake for Easter..
Pattern includes sizes 6, 9, and 12x12 blocks. Machine Embroidery and SVG Cutting files are included but optional to use. There are additional patterns that come with this pattern so you can create a fun project. Add the Duck, and Eggs to your collection now.